Remember this darling light pink canvas tote I reviewed a couple weeks ago? 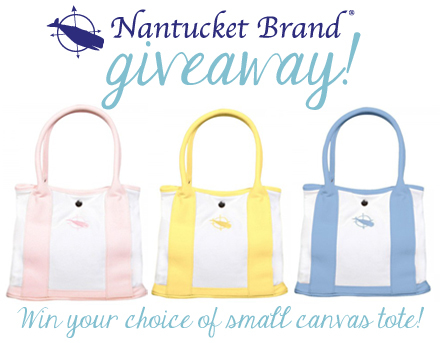 Well this week, one lucky Chicago Prepster reader will win one of these adorable small totes from Nantucket Brand! Enter through the Rafflecopter widget below by Sunday, April 28 at 11:59pm EST. The winner will be randomly selected and announced on Monday, April 29. I'm so torn between the blue or yellow! 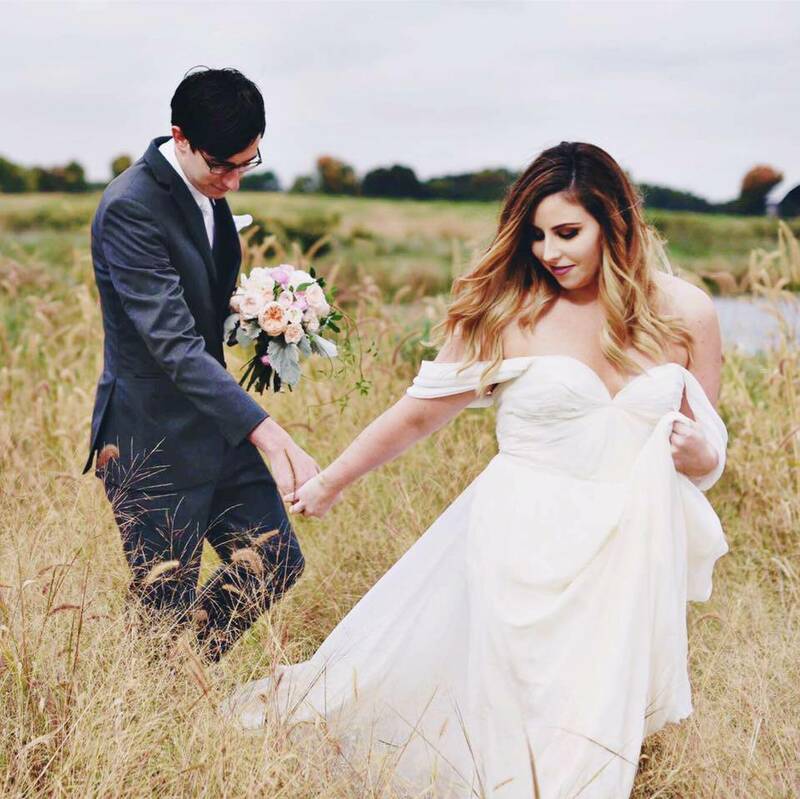 I love them both! I like all the colors but the yellow sticks with me. I'd love the yellow as a pop of sun in my daily outfit! I would love the yellow one just because it is such a pretty shade and I don't have anything similar to it yet. love the yellow! it the perfect shade of it too! The blue. It's so cute! The yellow would be perfect for summer!! I like the blue tote!